Hudson Valley Contracting & DKI provides reliable structure restoration services. Our expert craftsmen are renowned as the best in the industry. Hudson Valley Contracting & DKI technicians are respectful of clients’ properties while trying to minimize inconvenience to our clients or their property’s occupants during the restoration process. After the fire is put out, the water is extracted, the structure dried, the odor removed, the mold remediated, and the contents cleaned, there is often still the issue of returning the physical structure back to pre-loss condition. Whether restoring a section of hotel rooms so that they can once again be occupied by the traveling public, or repairing a home so that a family can settle back into their daily routine, Hudson Valley Contracting & DKI is the answer. Hudson Valley Contracting & DKI construction services include smoke, fire and water damage reconstruction, structure damage assessment: repair versus replacement, building and property demolition, and complete debris removal. 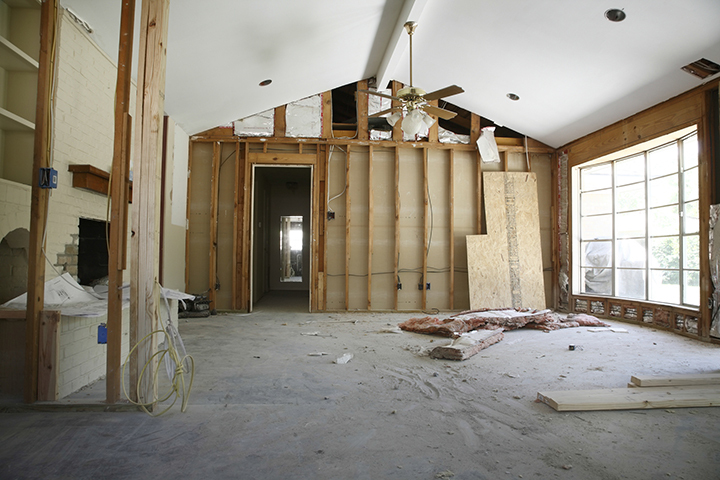 Hudson Valley Contracting & DKI works with clients during the entire reconstruction process to return damaged properties back to pre-loss condition quickly, cost effectively, and efficiently. With just one call you will have the industry’s most knowledgeable reconstruction contractors at your service.